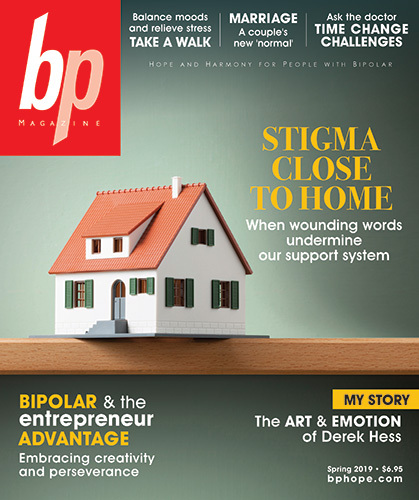 Share your thoughts with bp Magazine! Write to us about the magazine, it’s content or the current topic! FEEDBACK & IDEAS: Tell us what you thought about the current issue and what you would like to read about in future issues. 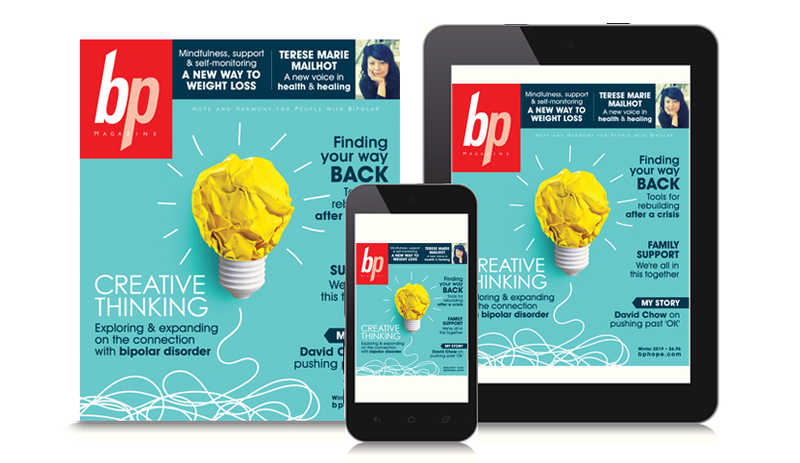 Send us your ideas, thoughts and opinions about bp Magazine and its content. 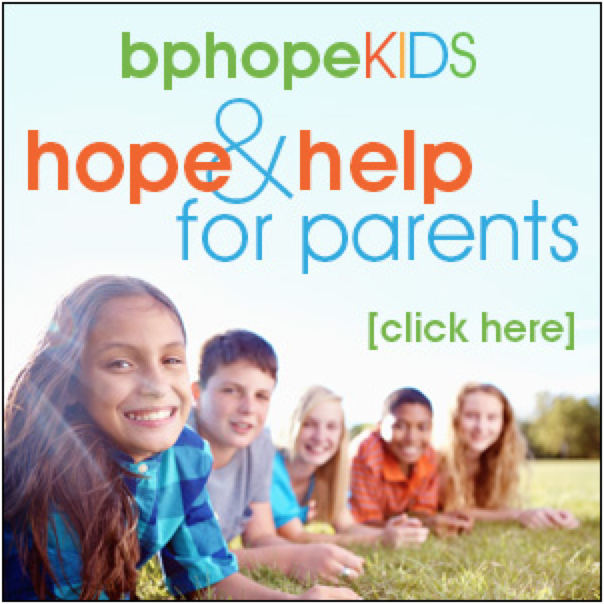 Fill out the form below and click submit or email us directly at mailbag@bphope.com.